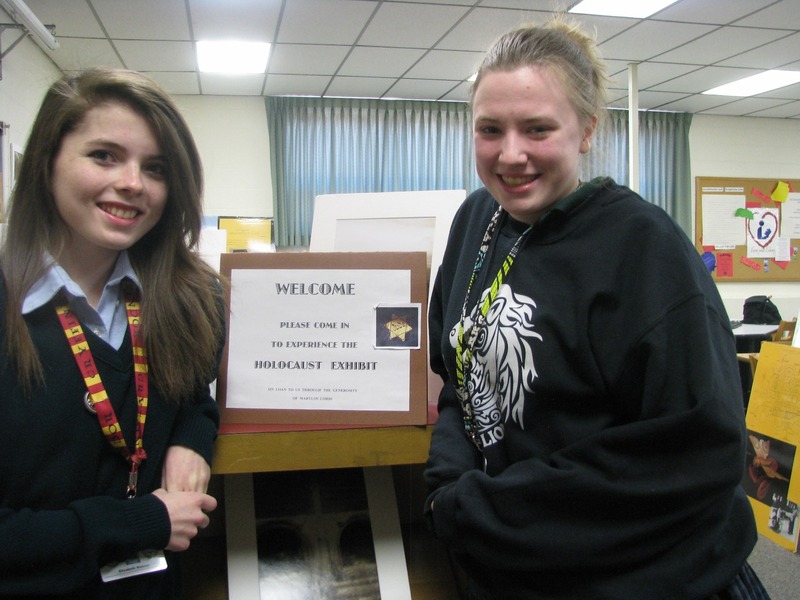 Bring Holocaust education to your classroom with this free traveling exhibit. Having students grasp the full meaning of the Holocaust is the most difficult aspect to teaching this period of mankind’s darkest hour. 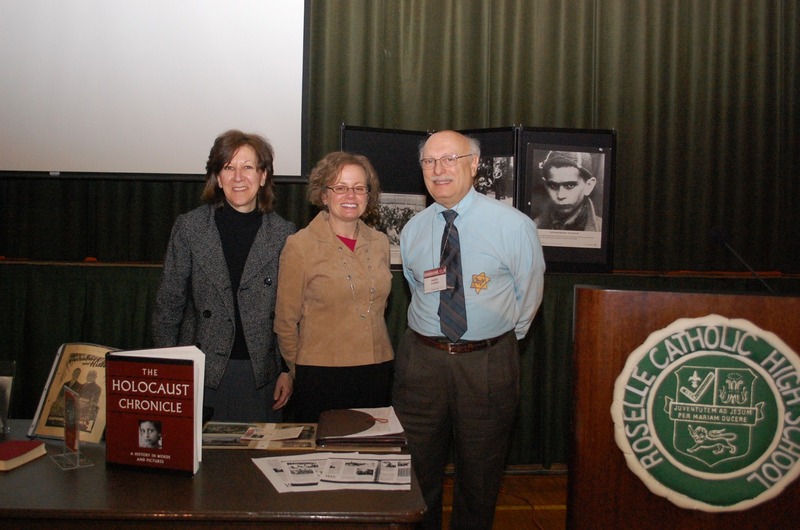 That’s the purpose behind a moving display of museum-quality artifacts, reproductions and original photographs now available to your school through the Holocaust Resource Center of the Jewish Federation of the Lehigh Valley. To learn more about bringing the Legacy Exhibit to you, contact curator Marylou Lordi at 908-512-0490 or mllordi@yahoo.com.